If you haven’t noticed, River Island and teddy coats are kind of my jam nowadays. 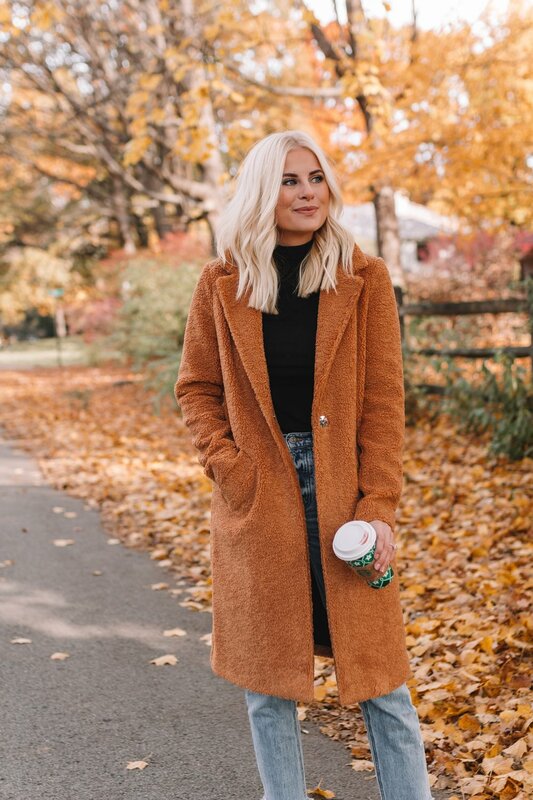 I love how effortless this coat is- the structured fit gives it more of a sophisticated look without taking away the coziness and comfort of a classic teddy coat. 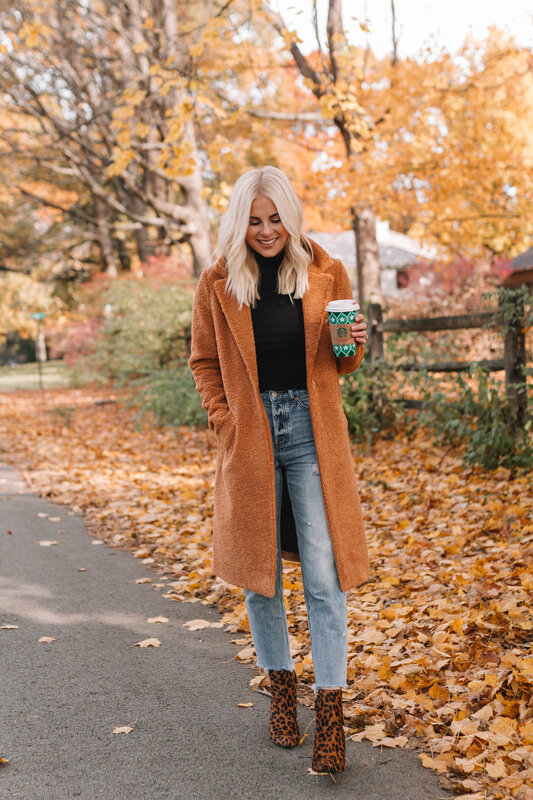 I added these leopard booties to add a bit of sass to this everyday look. River Island has the best selection of coats & jackets right now- as you’ve probably seen in all of my IG posts. You can shop my look below!